Building wash downs. 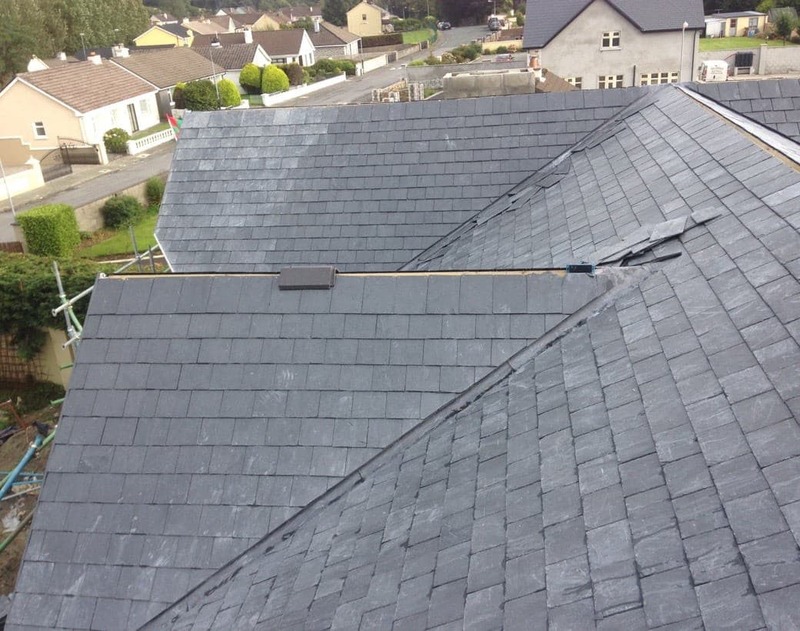 A Complete Power Washing Service In Tralee, Listowel, Castleisland, Killarney and Killorglin. Commercial and Domestic Window Washing. 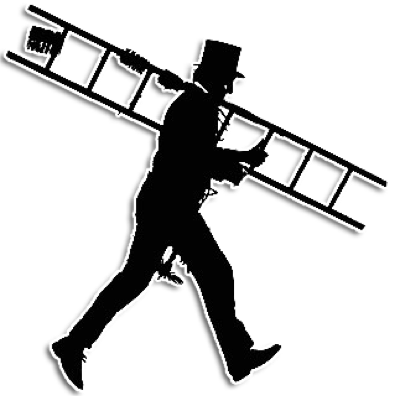 We cover domestic window cleaning in Tralee, Listowel and Castleisland, areas. 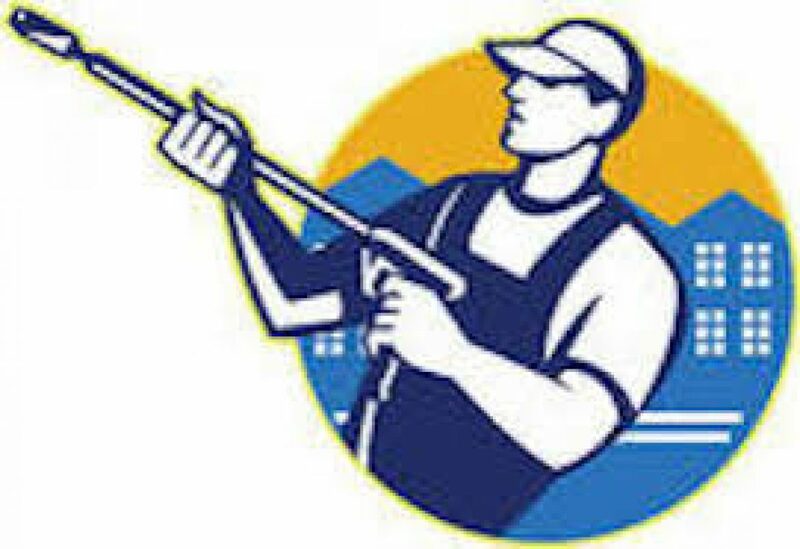 We offer a industrial and large commercial window cleaning service to Kerry, Tralee, Killorglin and Killarney areas of Kerry. Exterior Cleaning Power Washing Give your house a complete spring clean in a day. Top to bottom powerwashing, we starting with the Gutters then all the house PVC Faccia and Soffits are cleaned, Walls and Windows if needed and then the Paths in order to wash any additional residue. As with everything else walls can be affected by dirt and salt deposits, and new paint will start flaking within a few years. Wipe a wet cloth over the wall and you will see. If you want to save time and money, a good pre-clean wash down is highly recommended. DRIVE AND PATHWAY CLEANING if you wish to bring you driveway or paths cleaned. Cleaning Tarmac driveway and concrete drives.